IV Therapy Wellness. Arizona Style. 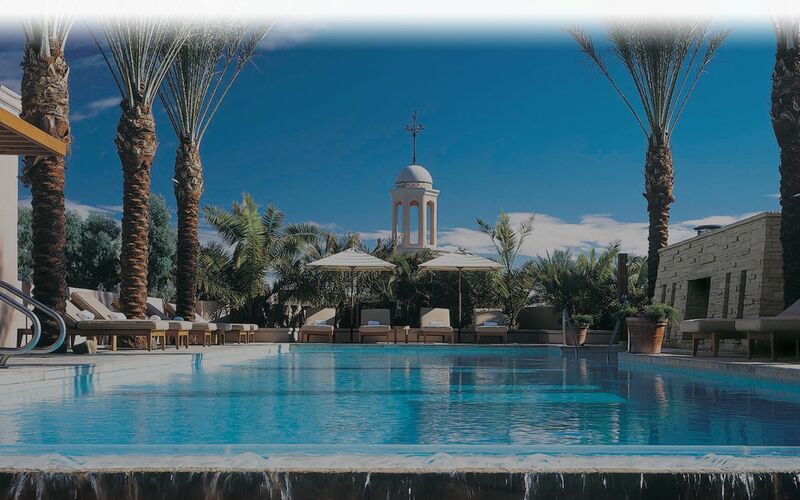 REVIV’s newest luxury location is at Well & Being Spa located within the Fairmont Scottsdale Princess. This location offers both guests of The Fairmont and Scottsdale, Arizona locals the opportunity to receive world-class IV wellness therapy to treat a variety of common ailments including dehydration, inflammation, vitamin deficiencies and the hangover effects of a fun night out in the Phoenix Metro area. Located within the 50,000 square foot Well & Being Spa, REVIV Scottsdale offers the entire line of REVIV IV Therapies and Vitamin & Nutrient Booster Shot Injections. The IV therapy line is Hydromax® Hydration Infusion, Ultraviv® Hangover Recovery Infusion, Megaboost® Vitamin Wellness Infusion, Vitaglow® Anti-Aging Glutathione Infusion and Royal Flush® Deluxe Infusion. REVIV Scottsdale Vitamin & Nutrient Booster Shot Injections include, Vitamin B12, Slimboost, CoQ10, and Glutathione. All Vitamin & Nutrient Injections can be done alone or in conjunction with any of the IV treatments offered. Booster Shot Injections start at $29 and IV Infusions start at $99. Unique to this location, guests can also elect to receive various Well & Being Spa services while receiving their IV therapy such as Facials, Manicures, Pedicures, Foot Reflexology, and Head, Neck & Shoulder Massages. Open every Tuesday and Saturday from 11am to 5pm by appointment, REVIV at Well & Being Spa at Fairmont Scottsdale Princess is located at 7575 E. Princess Drive, Scottsdale, AZ, 85255.